Video interview at NAB 2010. 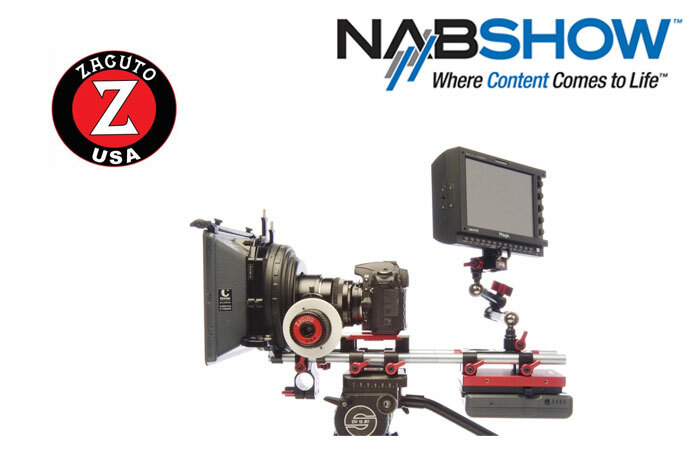 Joseph Stunzi lays out the entire HD-SLR product line offered by Zacuto. The 5D, 7D, GH-1’s might be great cameras, but without the appropriate support, you’re just one Jello shot away from having useless footage.